This is not a drill: Blondie and Garbage are going on the road together! 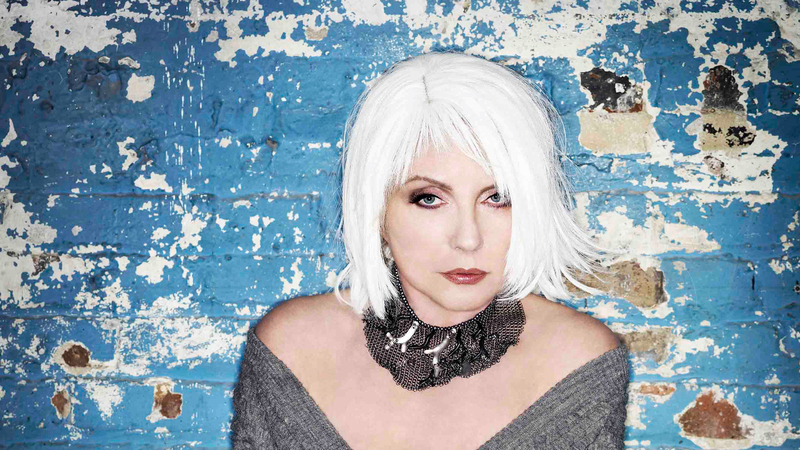 The Debbie Harry-led rock band have just announced the Rage and Rapture Tour, following the confirmation of their upcoming LP, Pollinator, which is said to feature songwriting from the likes of Sia, Dev Hynes, and Charli XCX. As if it couldn’t get any better than a Blondie show, Wisconsin's favorite alt-rock genre benders will be co-headlining. The Grammy-nominated “I Think I’m Paranoid” performers join the tour in support of last year’s release, Strange Little Birds, which was met with massive success on Billboard, debuting at No. 1 on the Top Rock and Top Alternative Albums charts. The six-piece punk national treasure and the “Only Happy When It Rains” stars will be embarking on this North American run starting July 5 in Saratoga, CA and ending August 12 in Dallas, TX. Other cities getting a dose of the dynamic duo's infectious spirits include Las Vegas, New York, Boston, and Orlando, with more dates to be added soon. Tickets for the Rage and Rapture Tour go onsale Friday, February 17 at 10:00 a.m. This is not a show you should miss, so make sure to track both Blondie and Garbage to ensure you’re able to make one (or more) of the dates! Rock on.